In 2014, society was acclimatising to doing things online, from shopping to booking transport and food delivery, but the same revolution for hiring home services hadn’t begun. 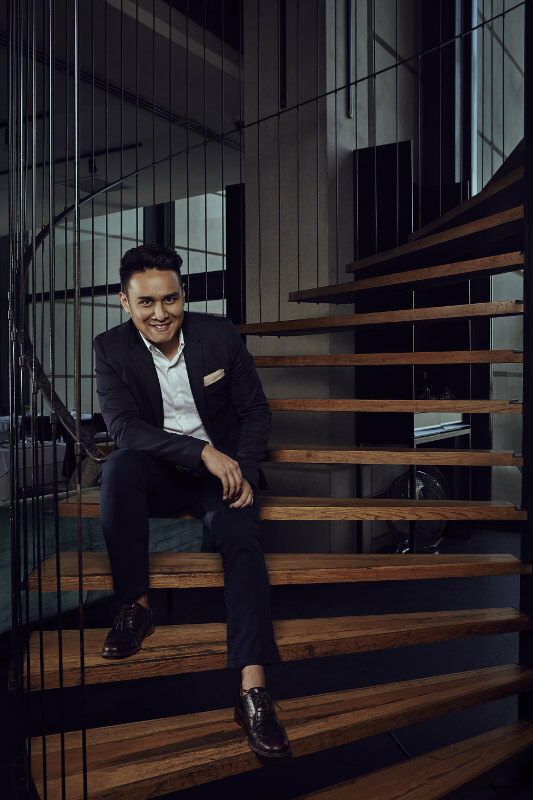 My co-founder, Choong Fui-Yu, and I saw a business opportunity, and wanted to be the ones to spearhead this transformation across South- East Asia. So, it began with just two people working out of home and I was pitching service providers over the phone to join a then-unknown online platform. In three short years, we’ve successfully expanded our presence into four countries, operating as beres.id in Indonesia, kaodim.sg in Singapore and gawin.ph in the Philippines. Since Kaodim launched, scores of Malaysians have been able to find and hire local service providers for any task, with access to real customer reviews, competitive pricing, and comparison of customised quotes or booking directly within minutes of using their smart phones. We’ve introduced convenience, transparency and accountability into the ecosystem that did not really exist before. Through what we’ve built, Kaodim supports the industry’s growth by providing new service providers a chance at growing sustainable businesses, and providing consumers trust and transparency in the process. We don’t overestimate our importance to the ecosystem, but we also don’t disregard that we have power to change, and have already changed, the services industry. To stay ahead of the game, my team and I have an audacious mission and strong daily habits where we continuously obsess about being better; to push the boundaries of what technology can do for our users and to ensure customers have a great experience on the platform. We’re constantly thinking of better ways to serve our customers, and to make the provision of services faster and more reliable. Of course, any entrepreneur knows that every day is a challenge. Whether you’re building a new business or growing one that already exists, it’s a battle to hold everything together when times get tough. There is so much risk and uncertainty in business, and you can only ever see a few months ahead, but I’ve learned so much from trying times. The obstacles helped me grow, innovate, be adaptable and embrace humility to keep everything afloat. These are values that I hold dear to this very day, because the mission that we have at Kaodim is now greater than just me trying to achieve a dream – it’s a transformative platform that has changed the way businesses obtain customers and, conversely, the services hiring experience. With our latest funding round of USD7 million closed in November 2017, I’m excited about how Kaodim is evolving to become a platform beyond comparing quotations. We’re introducing new product iterations, adding strong, capable talent to our team and staying ahead of the curve. When we started, we modelled ourselves after similar businesses in the United States, but our product development has now exceeded even our initial inspirational companies. We’re now at a place where we have to innovate the way forward. I also believe that in the next five years, everyone will be using their smart phones or the Internet to purchase services. To that end, we want to be the go-to solution for this, and provide the most dependable, efficient and high-quality service hiring experience. I want our family of brands at Kaodim to be synonymous with that across South- East Asia.